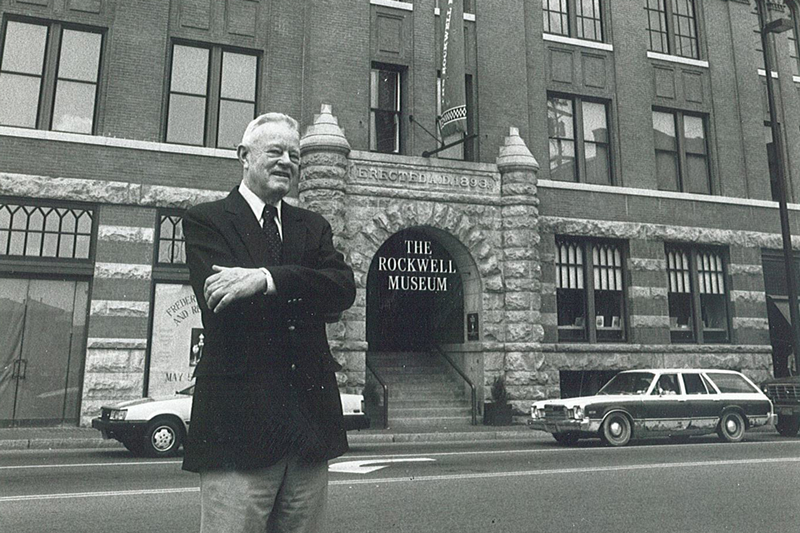 More than a museum – The Rockwell is a unique community center where people enjoy, connect, and reflect on the essence of the American experience, character and values through the eyes of American artists. 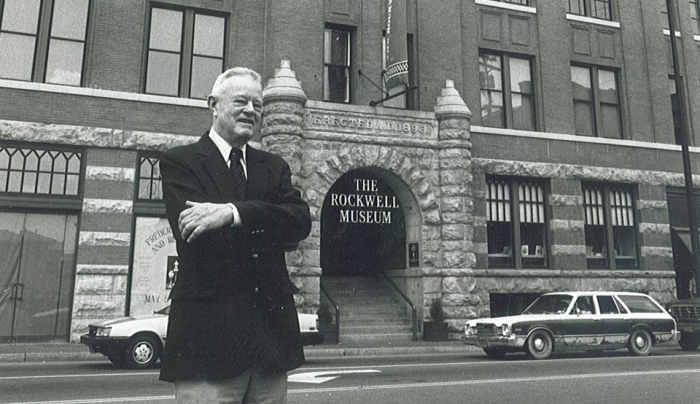 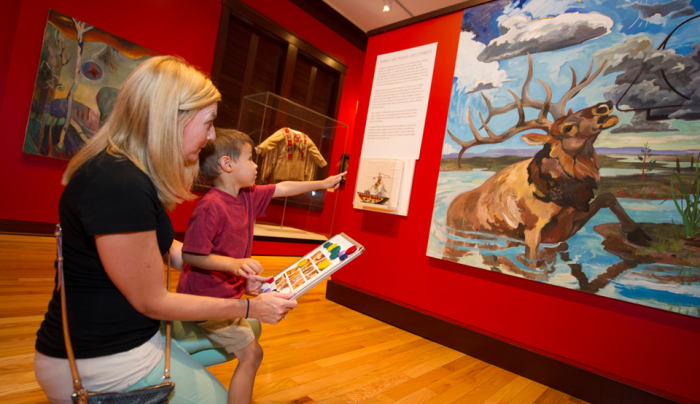 The Rockwell Museum is the only Smithsonian Affiliate in Upstate New York. 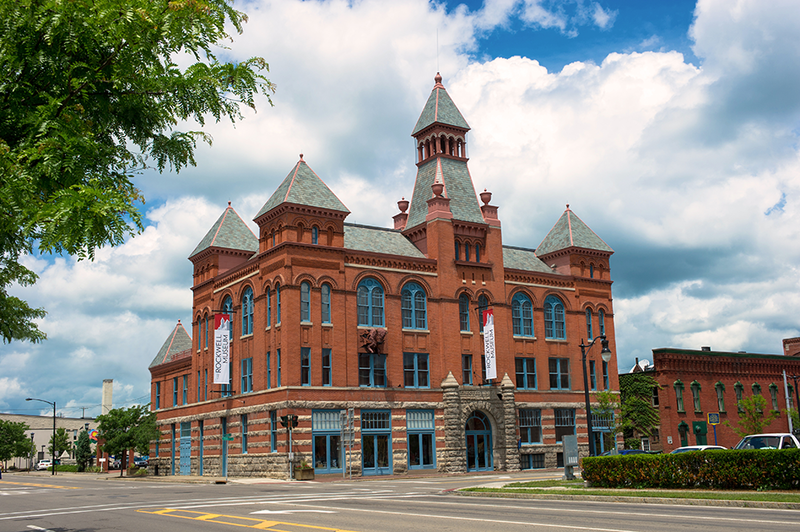 Housed in the beautifully restored 19th- century Historic Old City Hall in Corning, New York, The Rockwell lays at the heart of the greater Finger Lakes fine arts community. 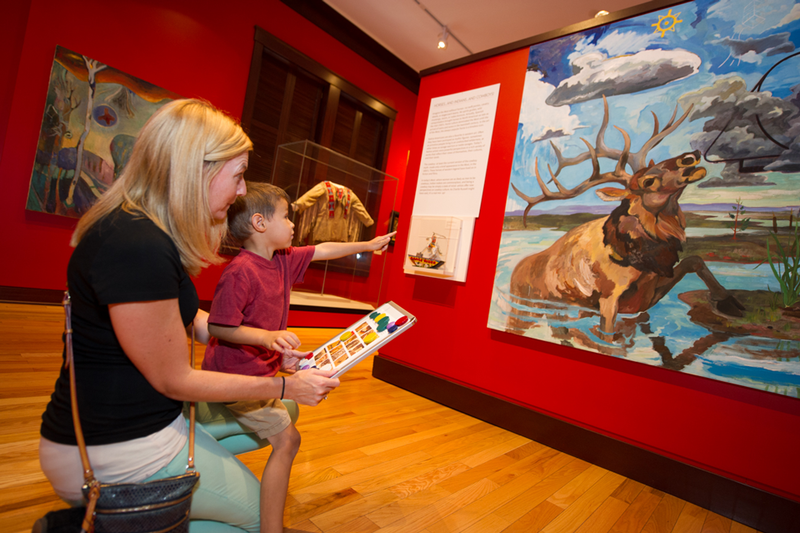 The Rockwell Museum tells the story of the American experience through fine art. 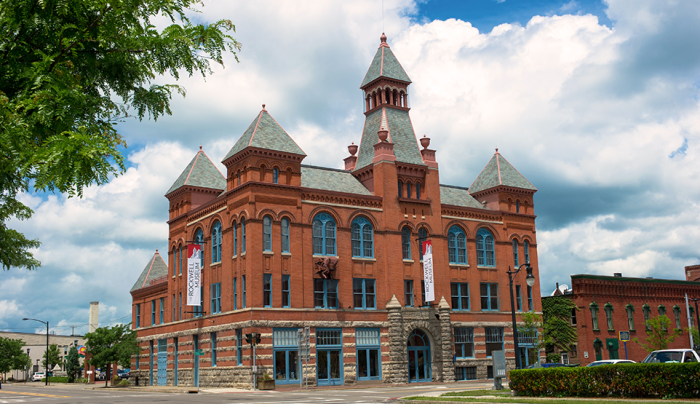 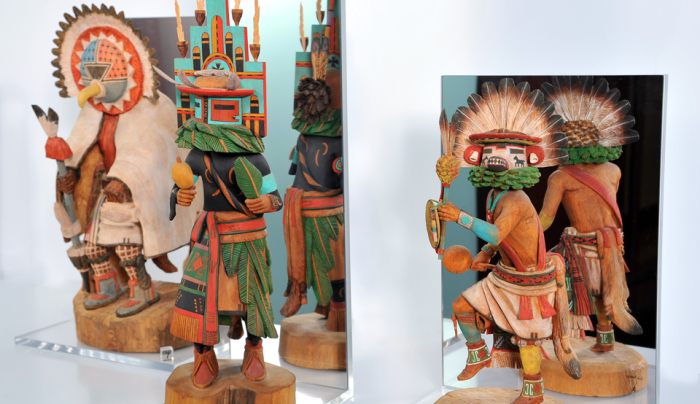 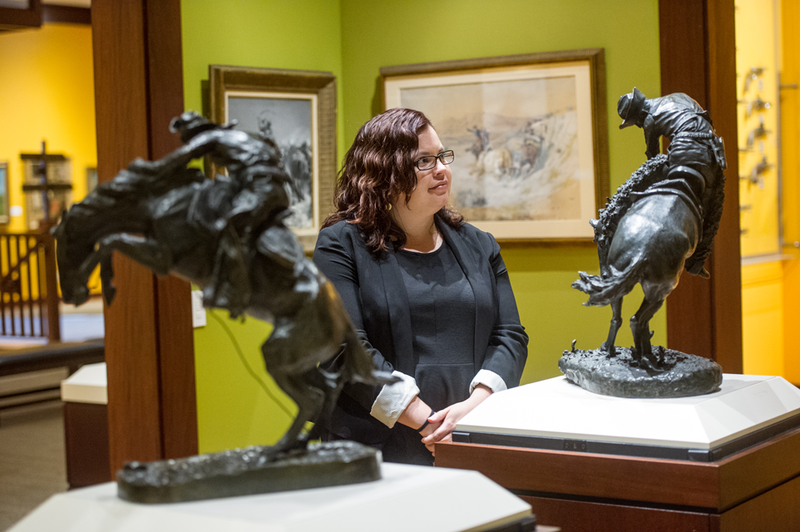 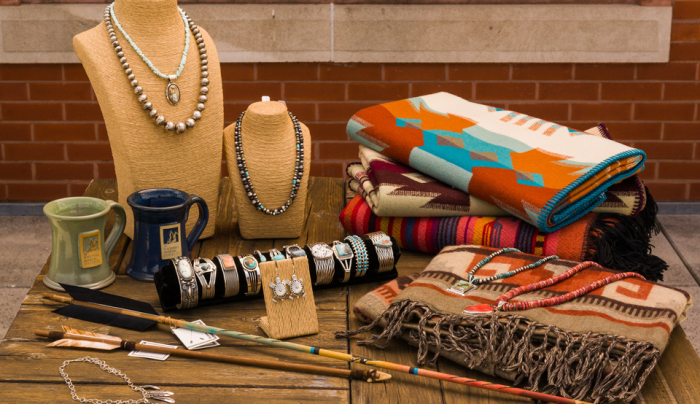 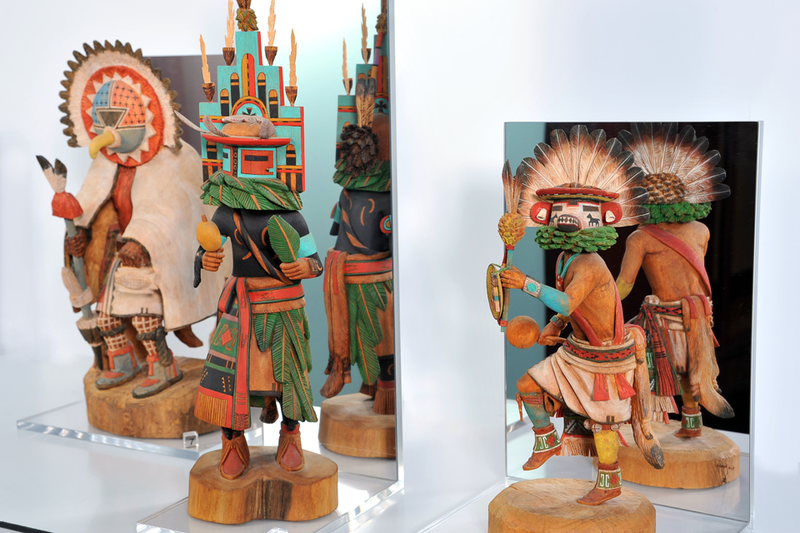 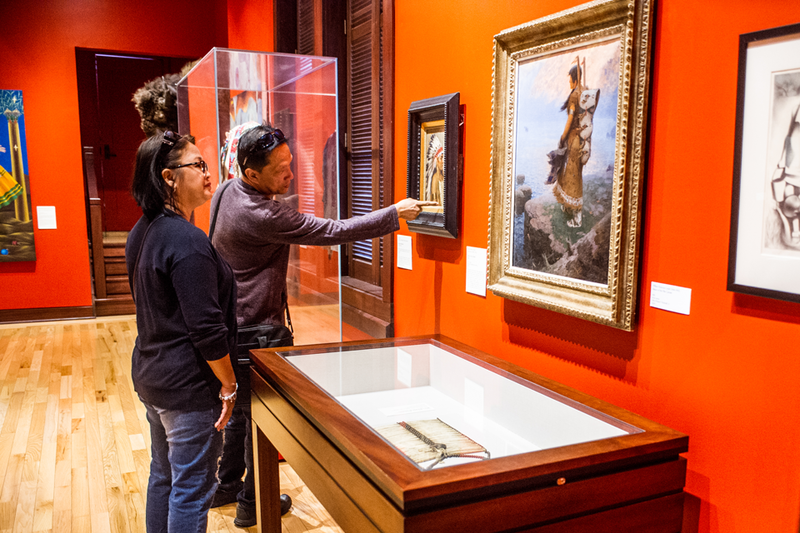 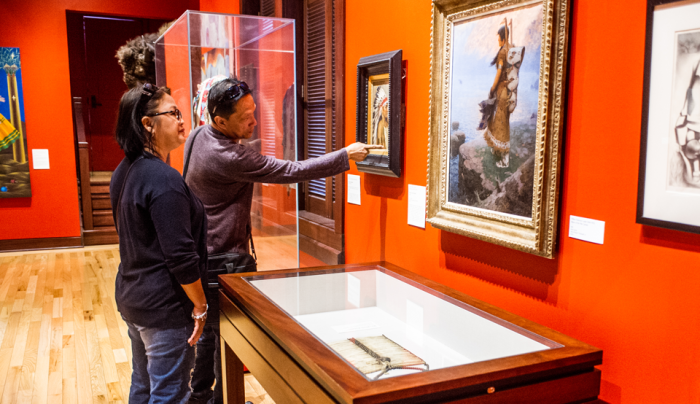 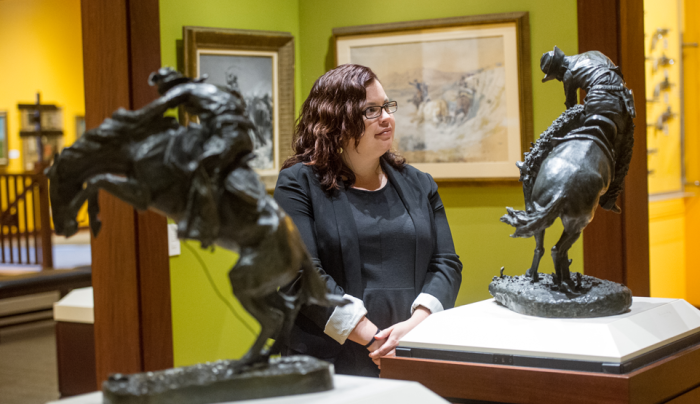 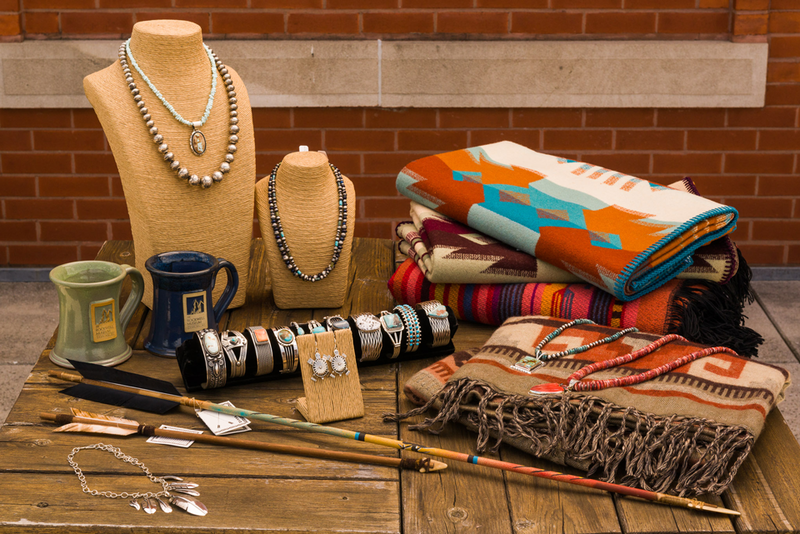 Housed within the Old City Hall building of Corning, this diverse collection includes a mix of nineteenth-century American paintings, historic bronzes, and Native American artifacts as well as twentieth-century modernists, illustration art and contemporary photography. 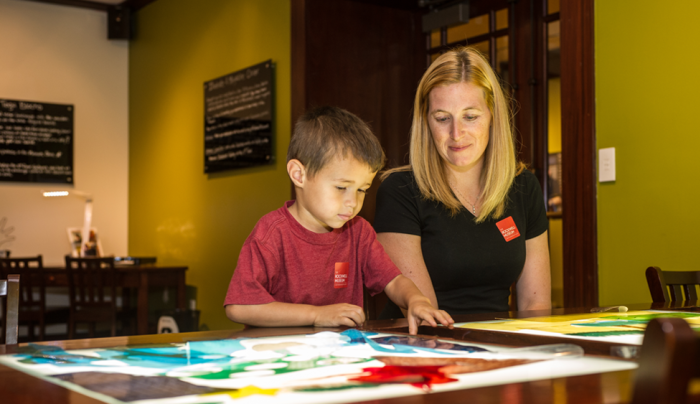 Now, your admission ticket includes access to the KIDS ROCKWELL Art Lab – a new interactive family studio located just around the corner from the Museum at 36 E. Market Street. 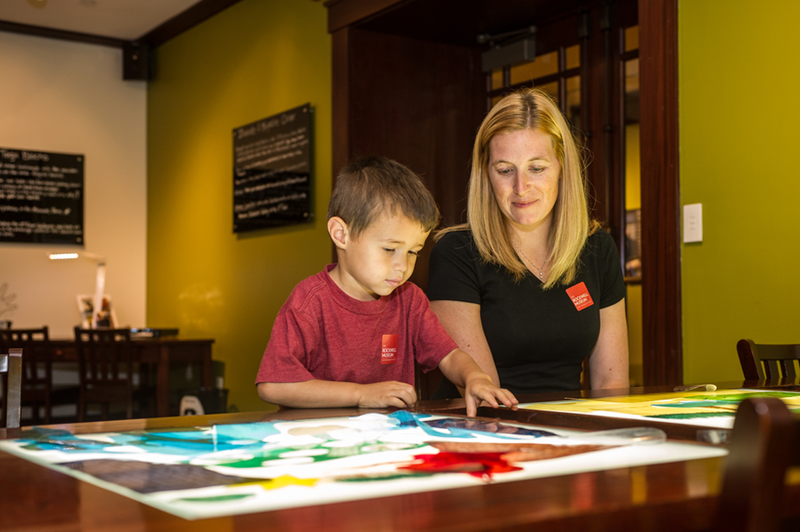 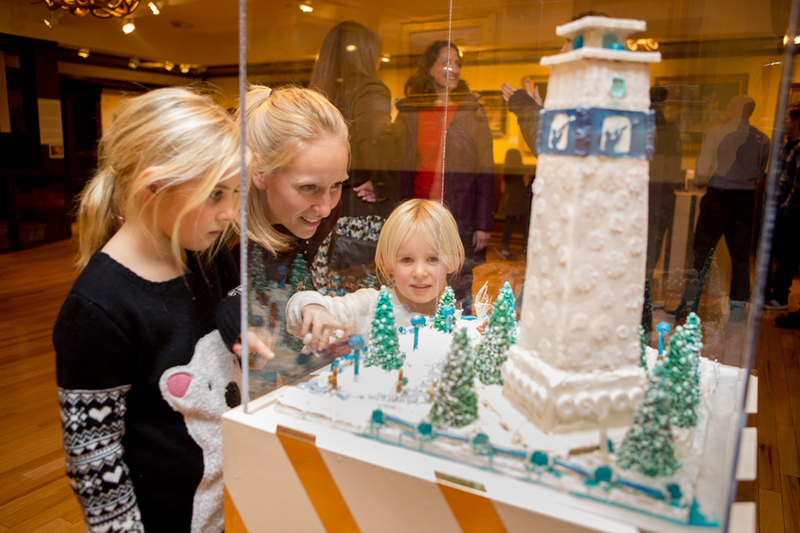 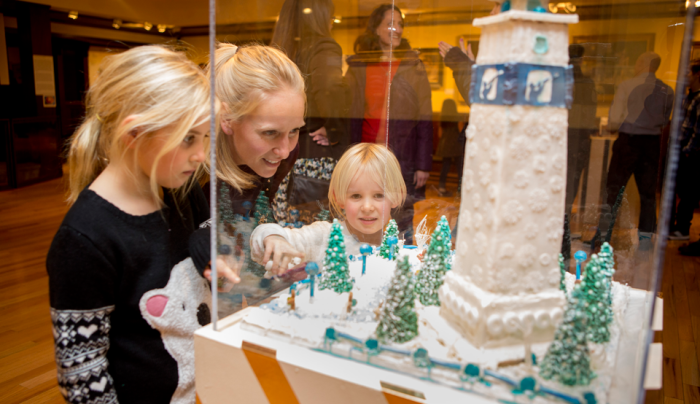 Activity stations at the Art Lab are all inspired by the artwork and architecture of The Rockwell, with the goal of making art accessible to kids and inspiring an appreciation for art at a young age.